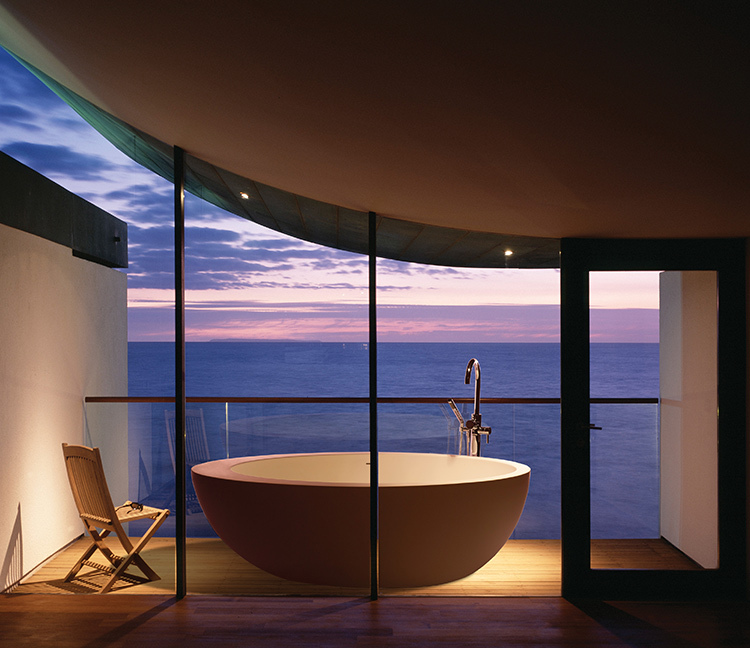 More and more homeowners are opting for sleek, spa-inspired freestanding tubs. 1. Cáscara, by MTI, available at Crescent Plumbing Supply, Ferguson, Henry Plumbing and Premier Plumbing Studio. 2. Avalon freestanding tub, by Native Trails, available at Crescent Plumbing Supply, Ferguson, Henry Plumbing and Immerse by Atlas. 3. Abrazo, by Kohler, available at Crescent Plumbing Supply, Ferguson, Kohler Signature Store and Premier Plumbing Studio. 4. 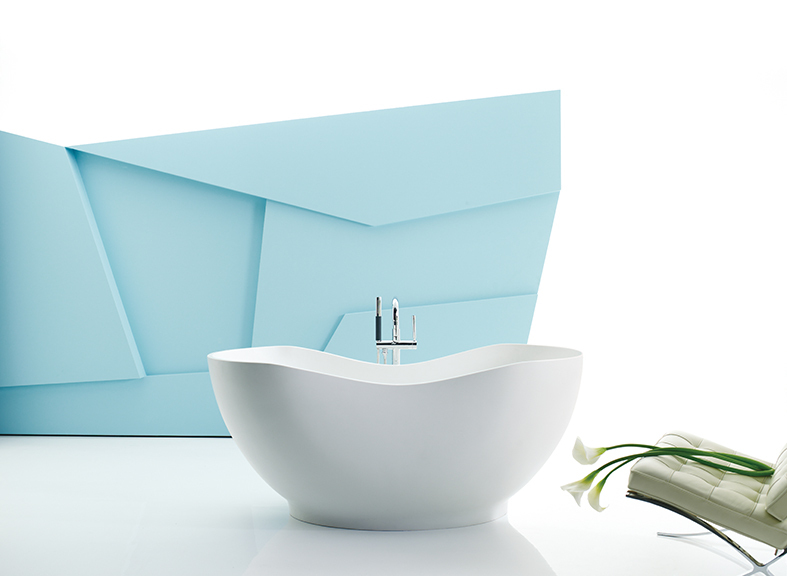 Cabrits tub, by Victoria + Albert, available at Crescent Plumbing Supply, Ferguson and Henry Plumbing. 5. 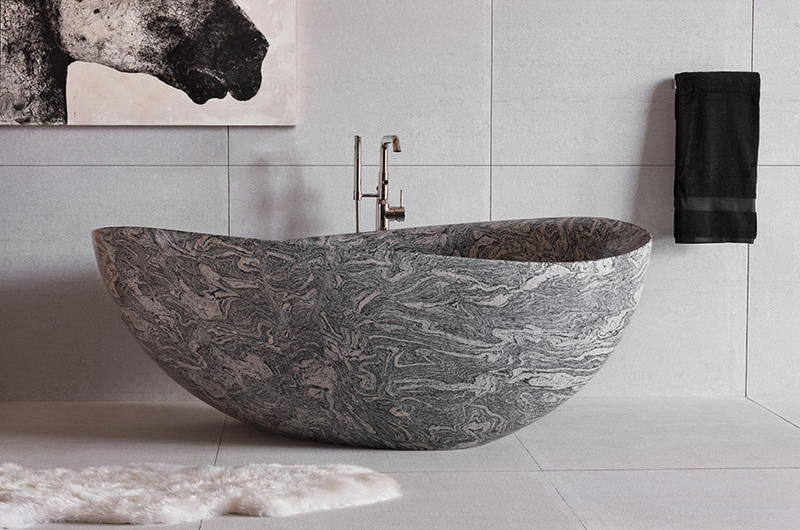 Cumulo Granite by Stone Forest, available at Crescent Plumbing Supply, Henry Plumbing and Immerse by Atlas. 6. Santorini freestanding tub, by Native Trails, available at Crescent Plumbing Supply, Ferguson, Henry Plumbing and Immerse by Atlas. 7. 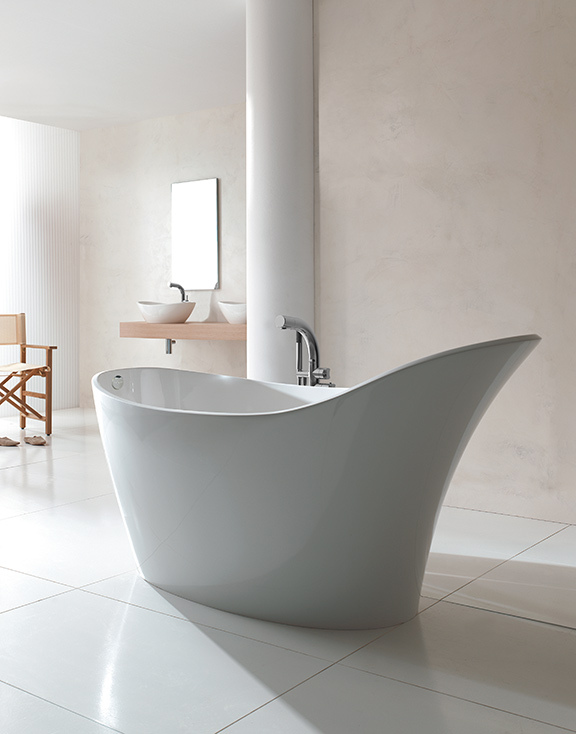 Amalfi tub, by Victoria + Albert, available at Crescent Plumbing Supply, Ferguson and Henry Plumbing. 8. 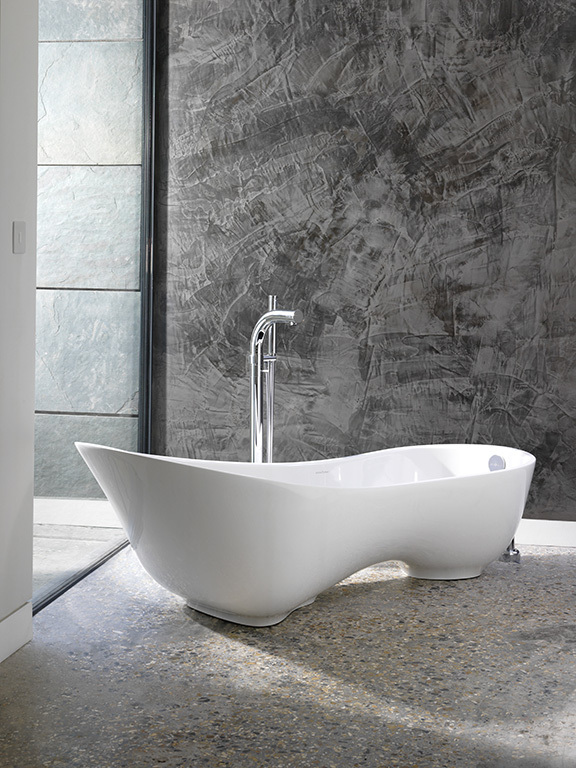 Napoli tub, by Victoria + Albert, available at Crescent Plumbing Supply, Ferguson and Henry Plumbing. 9. 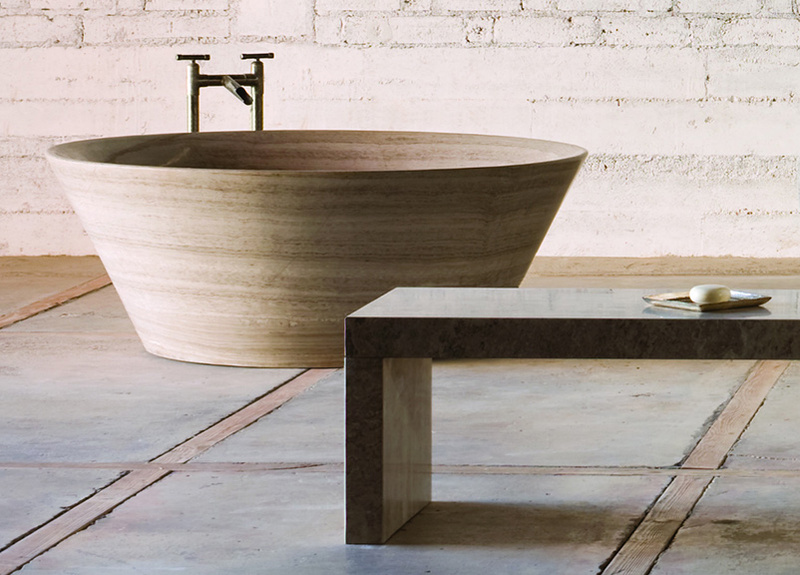 Siena tazza bathtub, by Stone Forest, available at Crescent Plumbing Supply, Henry Plumbing and Immerse by Atlas. 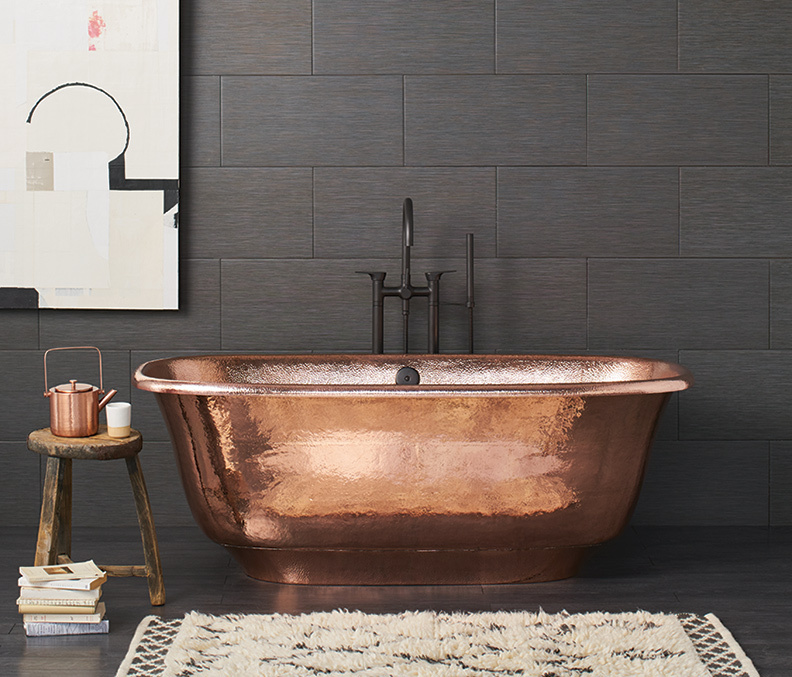 Gone are the days of the bulky, built-in bathtubs. 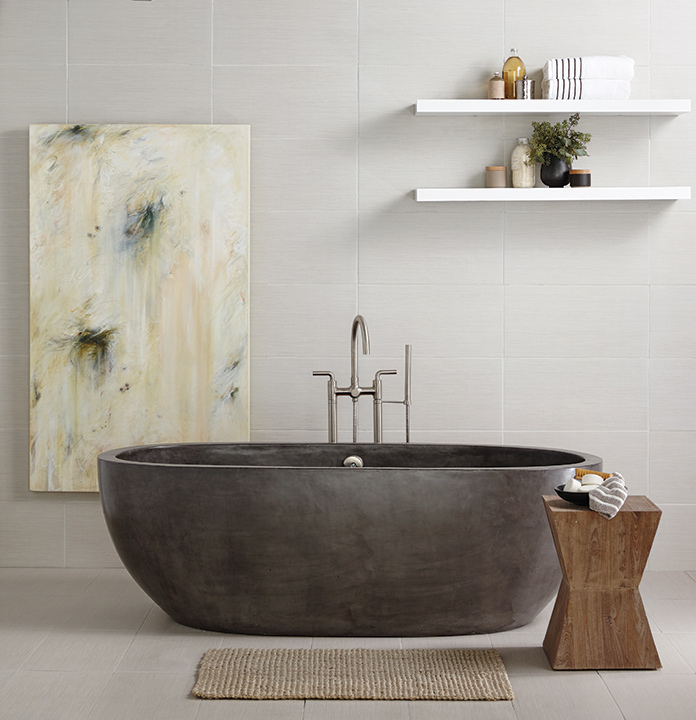 More and more homeowners are opting for sleek, spa-inspired freestanding tubs.